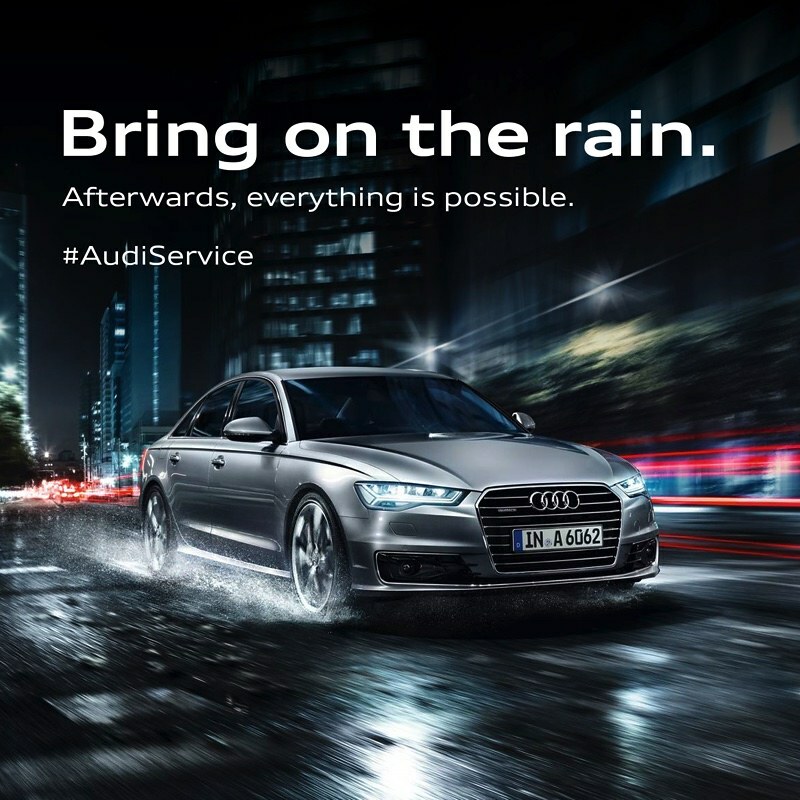 Audi has today announced the launch of their Monsoon Service Campaign – Bring on the rain. 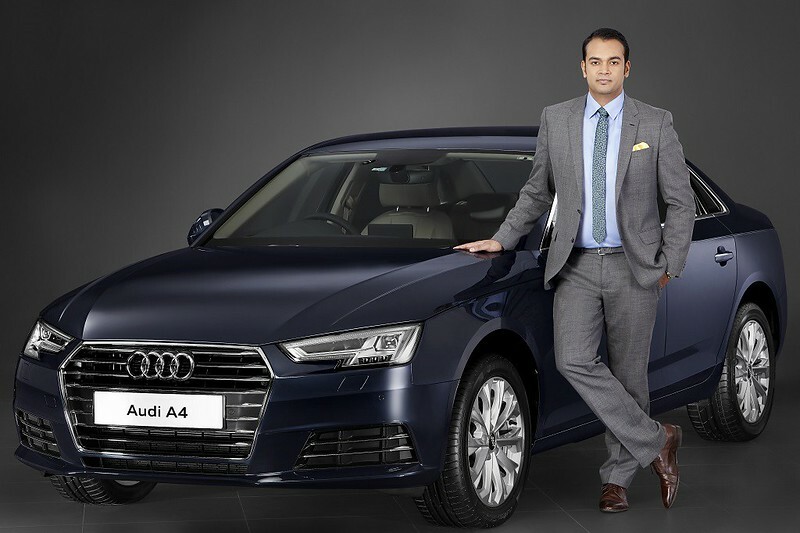 The campaign will be effective from 6th to 16th of August 2018 where customers can avail exclusive benefits under the Audi Monsoon check-up camp. Audi ‘Bring on the rain’ service includes a Complimentary 50 point check-up including General-Technical, Exterior-Interior, Air- conditioning, Brake and Tyres, Undercarriage, Road test and Post Road test parameters. Customers will also get 20% discount on Audi Genuine Accessories, 10% discount on AO (Audi Original) Tyres with unconditional warranty. Audi is also offering special Offers on Value Added Services along with On spot vehicle evaluation and attractive trade-in offers.